The courtroom showdown between Uber and Alphabet's Waymo over self-driving-car trade secrets has been delayed, again. 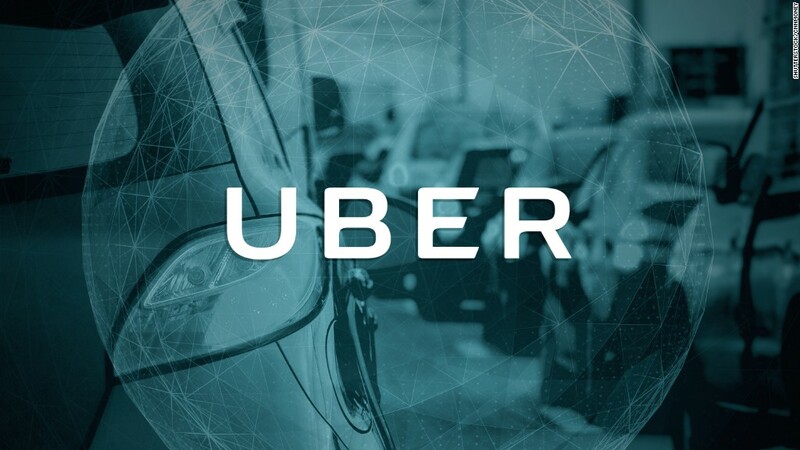 A 37-page letter surfaced last week claiming Uber has a team dedicated to collecting trade secrets from competing companies. It says Uber used disappearing-message apps, anonymous servers, and secret computers and phones to communicate without leaving a trail. The two companies are racing to get their own self-driving cars on the streets. Waymo, the self-driving car division that spun out of Google, is suing Uber for allegedly stealing information on its self-driving technology. At a hearing on Tuesday, federal judge William Alsup agreed to cancel the trial's December 4 start date so Waymo could have more time to dig into information revealed in the letter. He did not set a new date. Jury selection was scheduled to begin on Wednesday. This is the second time the trial has been pushed back. The letter was sent originally to Uber six months ago by lawyers for Richard Jacobs, a former Uber security analyst, as part of an employment dispute. It surfaced last week when the U.S. Attorney's Office shared it with Alsup after it came up in a separate investigation. "You're just making the impression that this is a total coverup," Alsup said to Uber's lawyers. Jacobs took the stand in San Francisco on Tuesday to answer questions about the document. He said Uber had third-party vendors buy "non-attributable" devices like laptops and mobile internet hotspots so that they would have no official connection to the company. He also said Uber used ephemeral messaging app Wickr to communicate sensitive company business without leaving a trail. Wickr messages can be set to delete after a certain period of time and copies are not saved on any servers. "Any company that would set up such a surreptitious system is just as suspicious as can be," Alsup said. Alsup asked Uber to produce a list of employees who have used Wickr or other similar apps, like Snapchat and Telegram. Jacobs testified he was not aware of Uber specifically targeting Waymo, disputing a claim he made in his own letter. He said the confusion was the result of not having enough time to review the letter before it was sent. Jacobs worked for Uber's Strategic Services Group, and was fired in April. He said he had reached a $4.5 million settlement with Uber and still does consulting work for it. Waymo claims former Google executive Anthony Levandowski took more than 14,000 files with him when he left the company to launch his own self-driving startup, Otto -- which Uber purchased in 2016 for $680 million. Waymo says Uber has used information from those files in its own self-driving technology. Uber has denied the claims, saying it never used any of Levandowski's information. "The evidence brought to light over the weekend by the U.S. Attorney's office and revealed, in part, today in Court is significant and troubling. The continuance we were granted gives us the opportunity to fully investigate this new, highly relevant information," a Waymo spokesperson said in a statement. Uber's lawyers denied the new information was relevant to the Waymo lawsuit and said the company had "nothing to hide." "None of the testimony today changes the merits of the case. Jacobs himself said on the stand today that he was not aware of any Waymo trade secrets being stolen," said an Uber spokesperson.